Why do you need to search for a great bridal shower gift? There is a wedding registry, so what is the problem? Well, that sounds good, right? Theoretically. In fact, there is one more common scenario: you are trying to find something cool in her registry and find out that it is picked over. This is what turns the bridal shower into a real challenge. 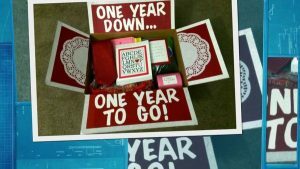 If you have no opportunity to get the bride something she asked for, go creative, and you will find a gift that will surprise and impress her! If she has everything and you have no idea where to start, look through the list of the categories and goods below. We hope that it includes an exclusive present you are looking for. Have you ever received something really creative? If yes, then you know that they bring up a lot of positive emotions and new impressions. If you want the same to the bride, look through the list below. And who knows, maybe it includes exactly what you need? 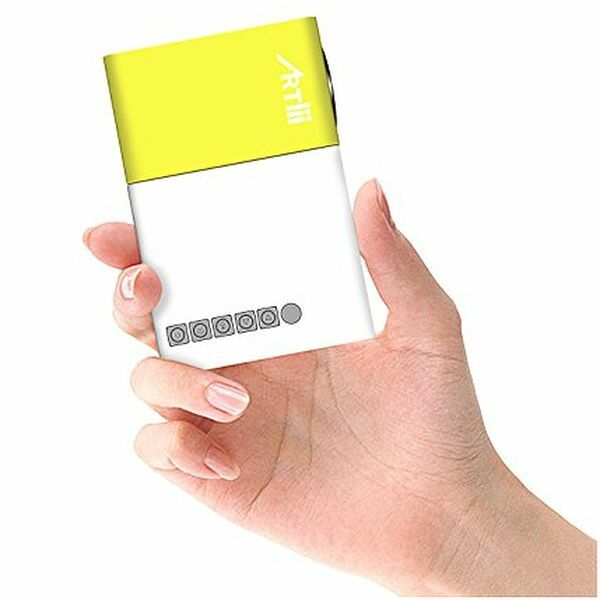 Another miracle of technological progress, mini smartphone projectors are the must-have for all couples who like to spend time watching old movies and new blockbusters with their families and friends. Moreover, these portable small items provide fantastic home theater experience even in a hike, with no additional weight and efforts at all. Check out the goods in this category – some of them are more than impressive. 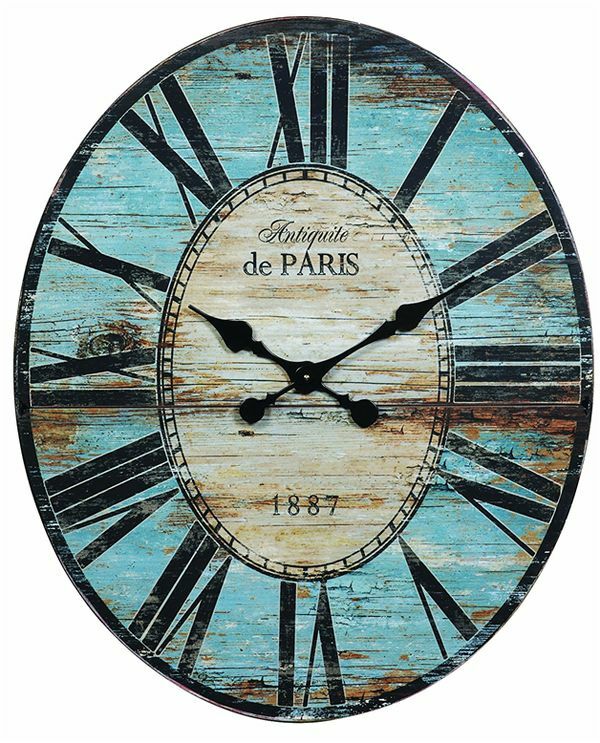 Various creative designs, unexpected forms, and wonderful small details turn any of these clocks into a masterpiece. They make a great addition to any space, starting from modern interior to classic décor. Such clocks are the awesome gift that no one else will think of! Do you want to get a bride something that will remind her of her special days for years? 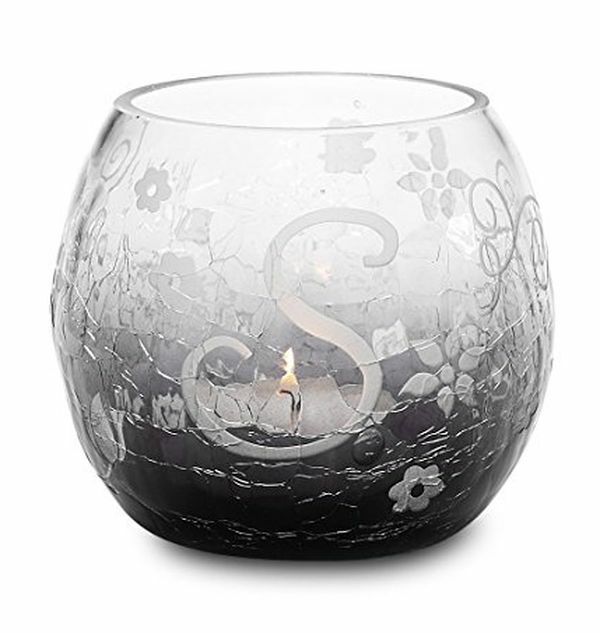 Give her a nice small present – a monogrammed candle holder. It will be not only an item she can use in her daily life to relax in the pleasant atmosphere but also a symbolic thing that evokes the most pleasant memories. 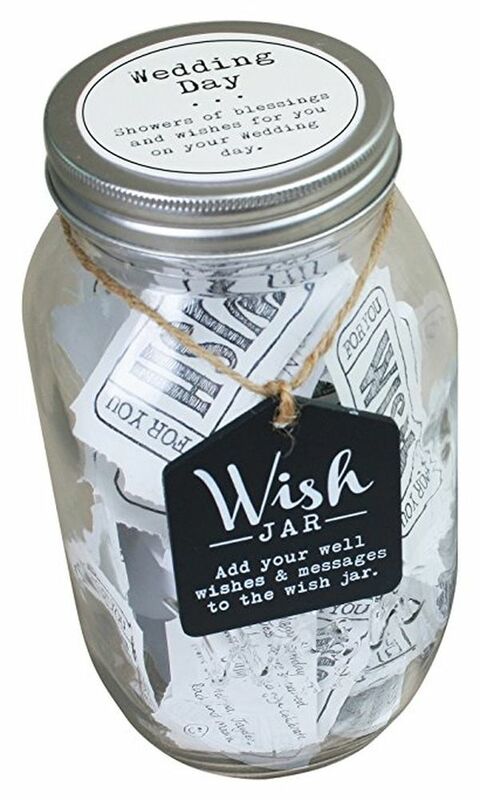 Add a special touch to your gift by collecting the warmest words and wishes from her relatives and friends and putting them into a special thematic wish jar. We all need some inspiration sometimes, and the bride will be able to open it to get some. Moreover, such a jar may be also used as a cool modern guest book alternative! This very fact makes it a perfect gift for progressive couples that are not afraid to change the traditions. 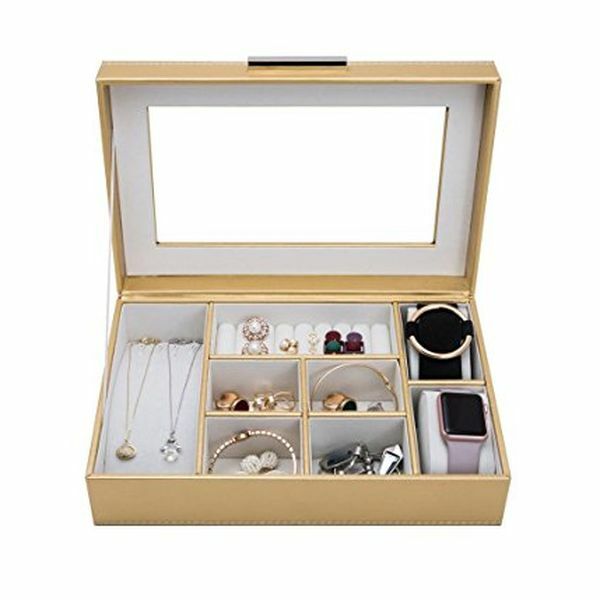 Jewelry boxes do not belong to the category of wedding-themed gift, but they can make any girl’s heart beat a little faster. Feminine pink, elegant dark, traditional music boxes are offered by numerous sellers, so all you need to do is to choose the item according to the tastes of the bride, and she will be happy to receive it. Who says traditional bridal shower presents cannot be unique? 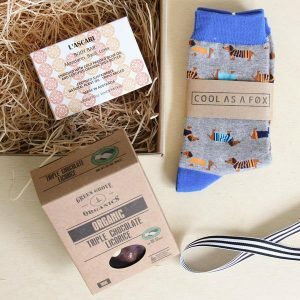 Any good from the list below makes a wonderful thematic gift a bride will absolutely love. Just select the item you like the most and get ready for the compliments and a lot of “thank you”. What can be more romantic than cooking together? Only cooking together wearing matching aprons. They can turn a regular evening into a special, fun, and touching ceremony the lovebirds will repeat for years. 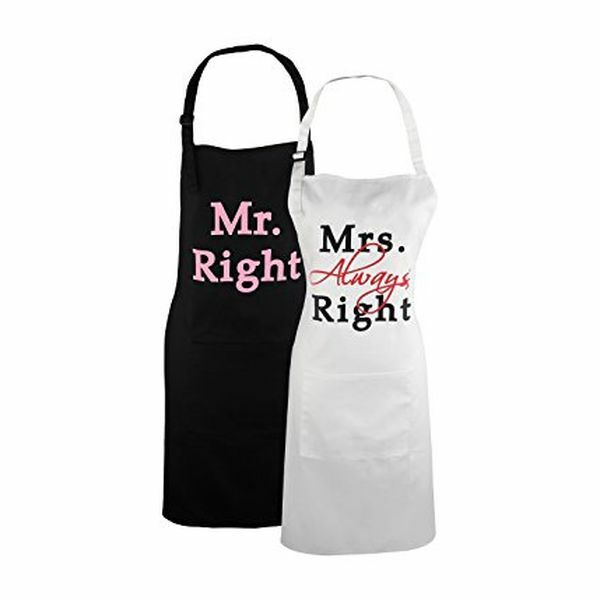 If you want the gift to be less ‘sweet’ and more creative, just choose the aprons with funny etching. Do not doubt that a bride and a groom will take a joke! 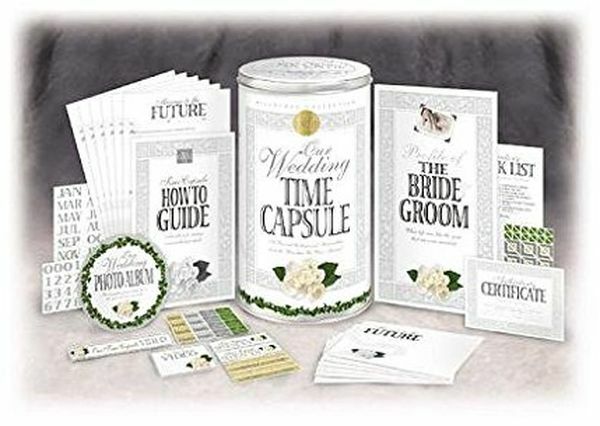 The couples, especially the brides love the keepsake aspect of the gifts, so the wedding time capsule would be a perfect present for a bridal shower. They help preserve the most precious memories and impressions that give us inspiration, help cope with the problems, and stay strong together. Thus, the capsule is not only the cute souvenir but also a symbol of all good things the soulmates had and will have together. This is the awesome gift for the couples enjoy the advantages of leisure activities instead of spending most of their time lying on the couch and watching TV. 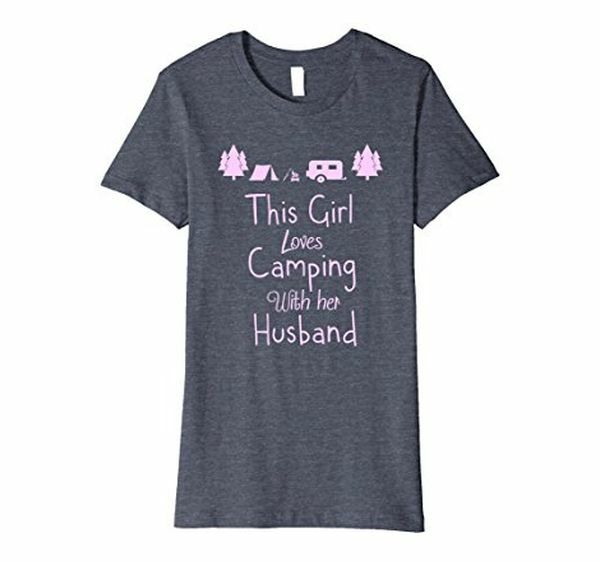 If camping is their passion, you have a chance to make the stunning creative present that is sure to be welcomed. Take a look at the cute and funny T-shirts presented in this category and make your choice! The lovebirds will soon share one last name, is not it a remarkable event? 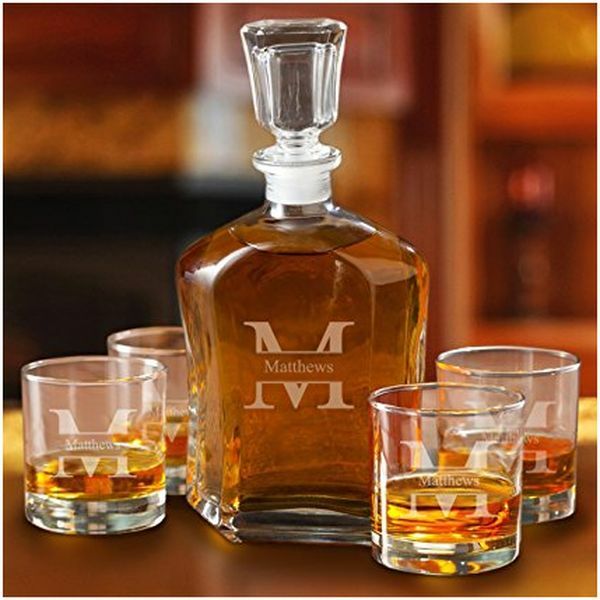 You can emphasize its importance by giving a bride a great monogrammed decanter set. Is she a wine enthusiast? Choose a sophisticated wine set. Does she value the taste of a great whiskey? If yes, forget about the gender stereotypes and get her something to lend a bar a touch of elegance. 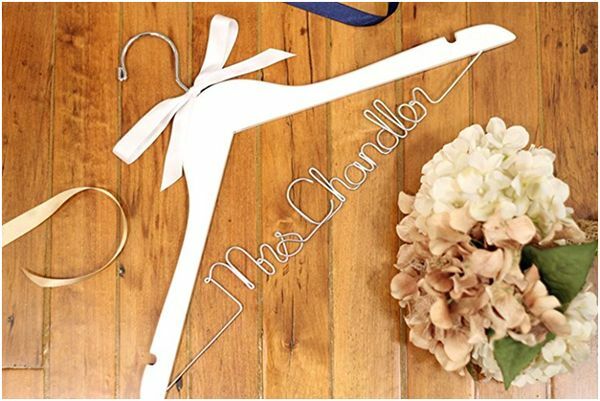 Everything, including the hanger, must be special on a wedding day. Get her a great functional and at the same time beautiful keepsake instead of plain old one and check her Instagram after the ceremony – we bet that you will find a cute picture of it on her page. And of course, this gift will be used in the future: such an item in the closet evokes the best memories, and that is priceless. Household goods and housewares are considered traditional wedding shower for a reason: newlyweds literally need everything, and this ‘everything’ is quite pricey. Why not combine the pleasant with the useful and get a bride something she will actually use in the future? Crystal Vases make a great last minute gift for everyone who is running out of time but wants to find something absolutely beautiful. If you want to impress a bride and even a groom by getting a luxury gift, choose the real crystal vase, and if you are on a budget, take a look at the goods that look great though not made of this material. The options are almost endless – the sellers know exactly what newlyweds need! 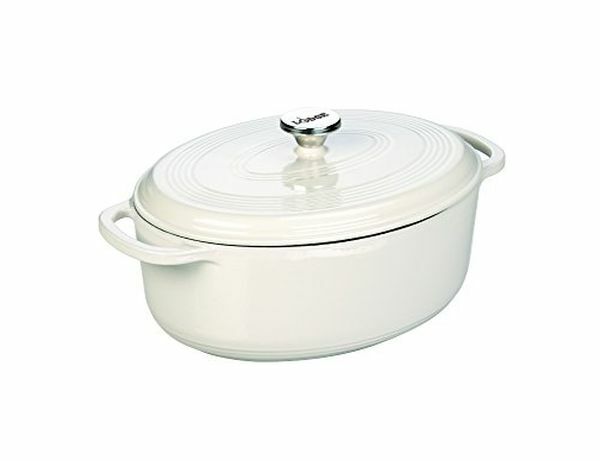 A Dutch oven is a total classic and a win-win solution for those who want to get a bride something functional, something she will use for years. A lot of couples who did not include it into the wedding gift list regret of their decision simply because this kitchen utensil pairs form and function and makes preparing memorable meals easy and fun. Maybe, such a gift is not super creative or sophisticated, but it will be definitely appreciated by a recipient. Handmade goods differ a lot from the mass products offered by the most of the sellers. They have their own personality, and this is their main advantage. 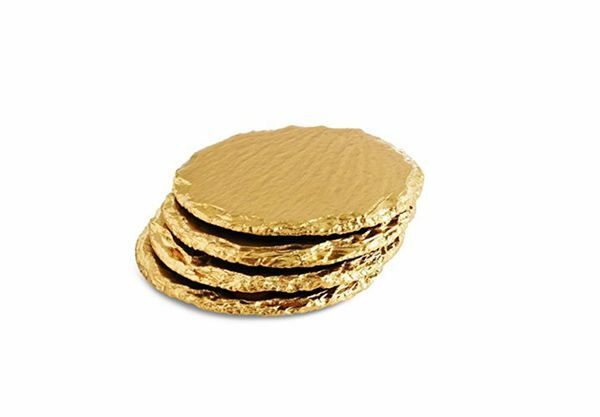 You can find a lot of simple, elegant, colorful or original coasters on Amazon or any other site; however, only handcrafted items make the extra special gifts. They are as functional as the mass-produced ones and much more creative. So if you want to see the bride thrilled, get her one of these awesome sets that go great with any décor! Homey feel is created not only by stylish furniture, high-quality electronics, and sophisticated decorations but also by small details that turn ‘just a house’ into a home with a very special atmosphere. 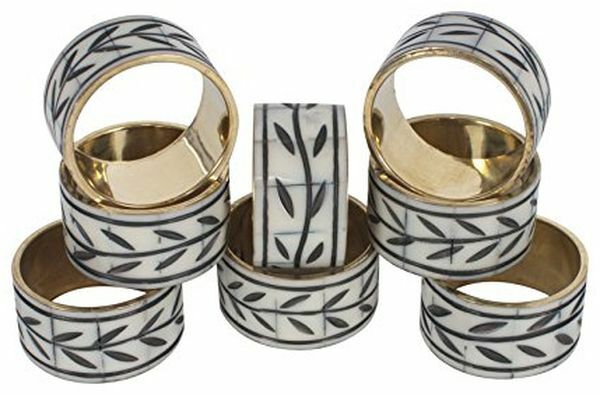 If you want to help a bride build her own family nest, get her a wonderful set of napkin rings that are the classy addition to any décor. Getting a bride and a groom regular, standard even though beautiful pillows may be quite boring while getting the items with nice thematic etching and pictures will be a hit. A lot of companies take this into account and offer the customers various creative and cute goods that are not only great interior items but also touching symbols of love. 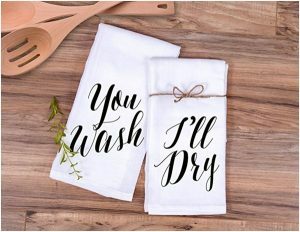 Why not use that to make the great meaningful bridal shower gift?